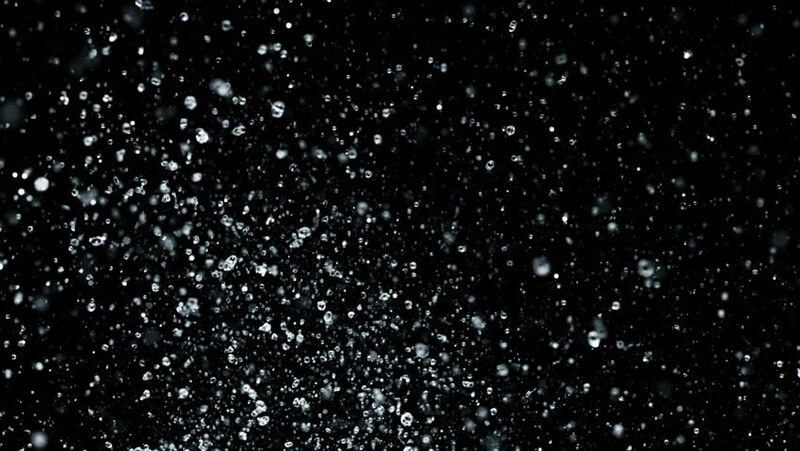 4k00:20Several snow particles falling down over a black background that you can use as an overlay to add on top of your videos by changing the blending mode. Perfect for your holiday projects. 4k00:16Several snow particles falling down over a black background that you can use as an overlay to add on top of your videos by changing the blending mode. Perfect for your holiday projects. hd00:24Glittering Snow / Black Background - Snow / Christmas Video Background Loop /// Realistically falling snowflakes with a bit of glittering going on. Also available with red and blue background.